We all know someone who is loyal to a brand, who will not use an alternative product because what they use works well and anything that is cheaper or labelled an alternative just wouldn’t be good enough, right? Wrong! There are alternative products out there that are cheaper to buy, don’t need to be replaced as often, and work just as well - if not better – than the ‘original’ product. A good example of this is remanufactured toner cartridges, so why do consumers still have their doubts? Perhaps they have had a bad experience with buying a cheaper alternative and the phrase ‘you get what you pay for’ is now permanently etched in their mind. Similarly, they might believe that nothing can compare to the quality of what they have already, or, maybe it’s because the vast majority of people don’t really understand the difference between a remanufactured cartridge and a compatible one. However, unless they work in an industry that produces, uses or sells these products, why should they know the difference? Consumers are not asking for the world, they simply want a fully functional, good quality, reasonably priced toner cartridge that works in their printer. 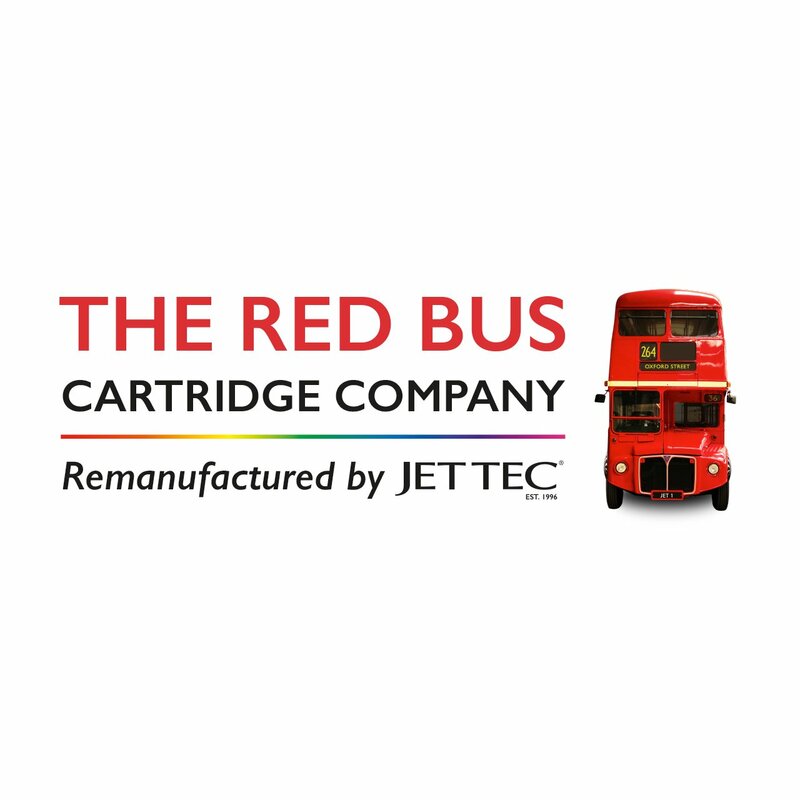 So, now to the facts, what is the difference between remanufactured and compatible? 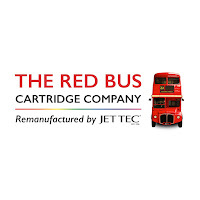 Remanufactured cartridges, like the ones sold through The Red Bus Cartridge Company, are original cartridges (from HP, Brother, Canon and Kodak for example), that are cleaned, any worn or damaged parts are replaced so that performance is not affected, and then refilled and tested before being sold. They are environmentally friendly because of the way in which they are produced, and in some cases, can be up to 70% cheaper than most originals without quality or performance as the compromise. Compatible cartridges are created as copies of an OEM (original equipment manufacturer). Companies will create a mould that mirrors the original cartridge. Often, they can be made from inferior materials and is this is one of the main reasons they are priced so cheaply. There can be other issues with compatible cartridges however, such as copyright infringement and poor print quality as well as a lack of information or support for the products once they are sold. In summary, it really does come down to doing your research; if you have any doubts about remanufactured toner cartridges then ask questions, and ultimately don’t be afraid to try something different because ‘new’ can be good, for your pocket, for the environment, for your printer.